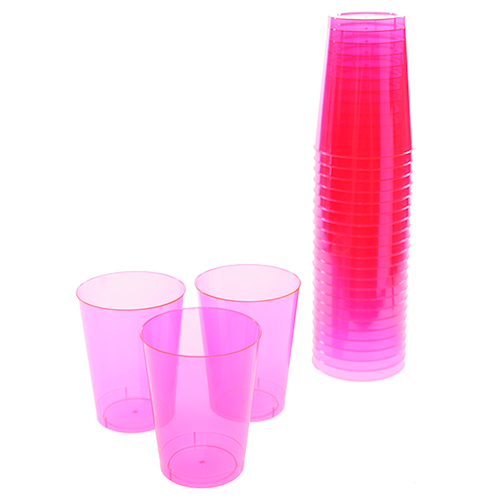 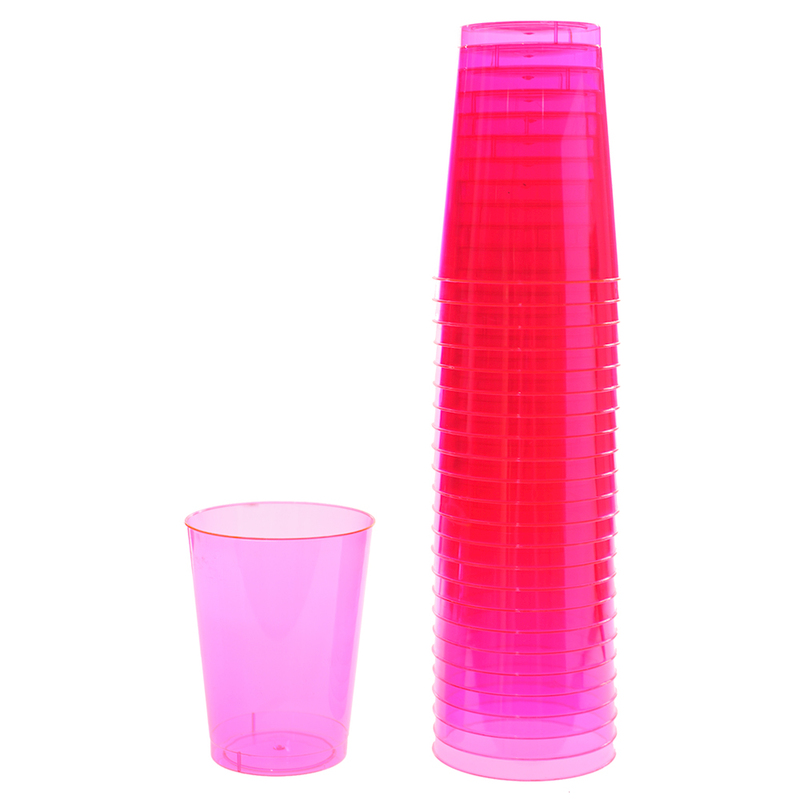 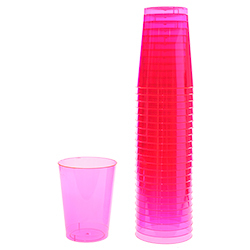 Kit out the girls with matching glasses to drink from with this fantastic pack of 25 neon pink half pint cups. 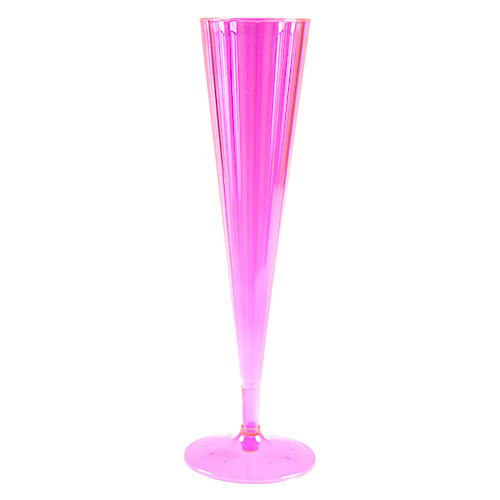 Each one holds around 284ml which is roughly half a pint, perfect if the ladies like their drinks in larger measures, alternatively we do have champagne flutes and margarita glasses if you are looking at cocktails. The glasses are around 9.5cm high and at the top where they are widest they measure around 7cm across.